The summer 2011 quarter ended with a bang and I went straight into a very busy week long break that included a “simple” oral surgery. That was a choice that knocked the stuffing out of me for the entire subsequent quarter, so now I am playing catch up with the blog! One of the items I was particularly thrilled with at the end of summer quarter was my Portfolio Prep class. 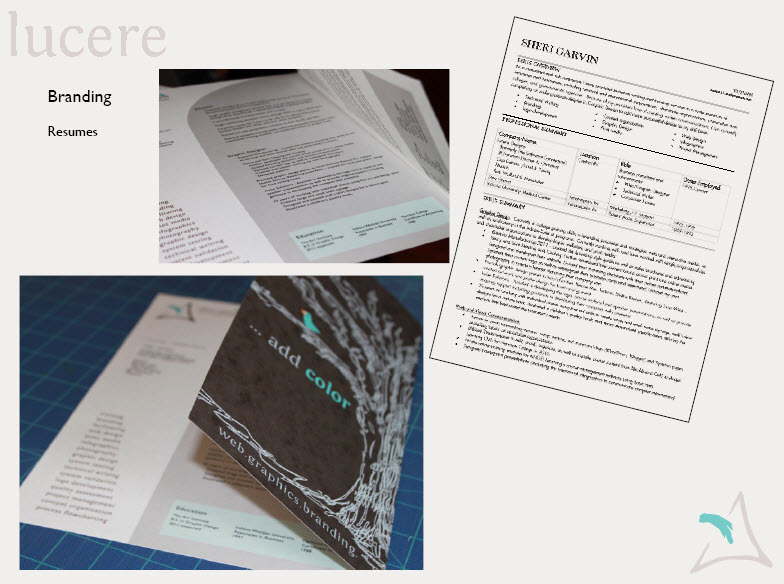 Decisions were finalized on my business name and branding direction, the look and feel of my design resume and stationery/business cards, portfolio concepts were explored, as well as graduate schools chosen and cv written. I finally honed my graduate school down to one favorite choice, but I will probably end up with one of the less expensive options on my list. I have to pay it back and an MBA might serve me just as well as my preferred choice. 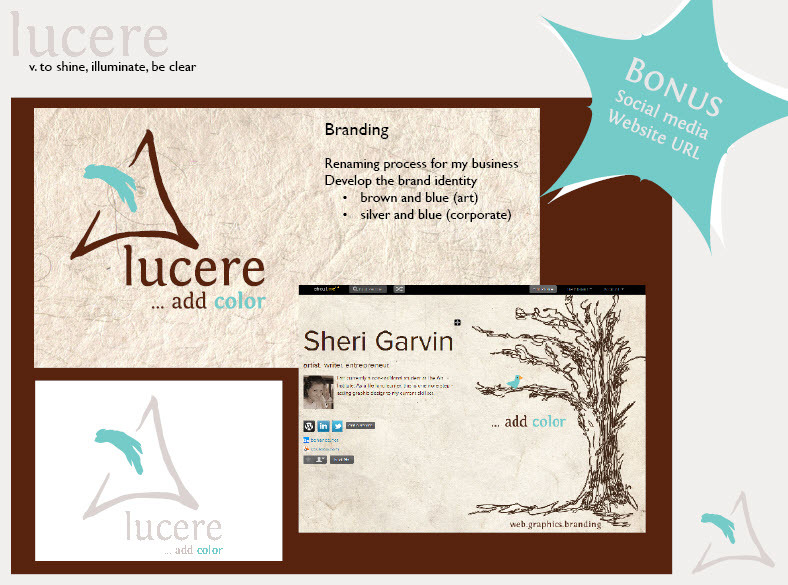 Branding included but was not limited to finally deciding upon my business name, setting up an About.me page, buying a business url, and setting up a Twitter account. 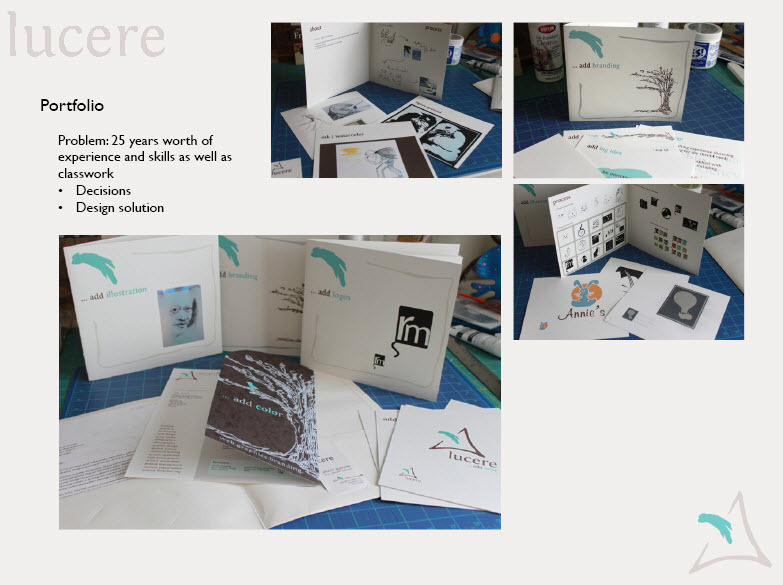 Not only did I create a 7 page cv (curricula vitae), but I finally finished my design resume. “Keep it to one page,” I was told, which created a challenge with 7 pages worth of experience, so I compromised and created a fun semi-two-page. 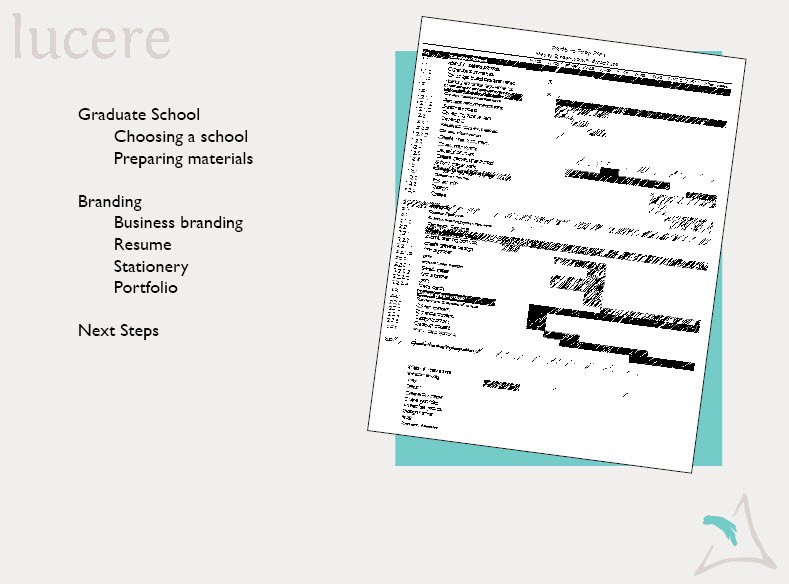 To the right is my standard business resume often submitted via a pdf online and it is a 2 pager. I also tried out an idea for my portfolio; however, I may make this more simplistic when I go into my portfolio show class in order to do more with the show itself. It was fun to explore and obtain feedback from those around me though! The class was extremely productive and the resulting task list should move me forward through the upcoming year and beyond. I would summarize this class, led by Zeb Wood, as one of the key courses in my degree program and certainly the class that synthesized my current classwork with past experience and future possibilities. 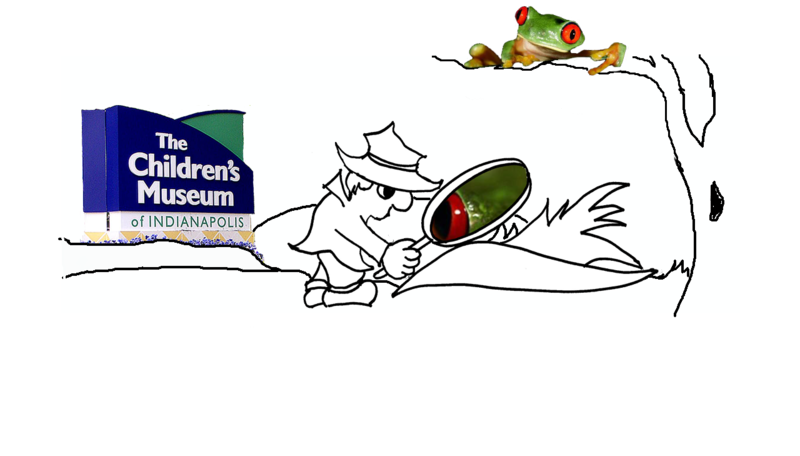 The final project in Advertising class was to create a campaign for the Children’s Museum. 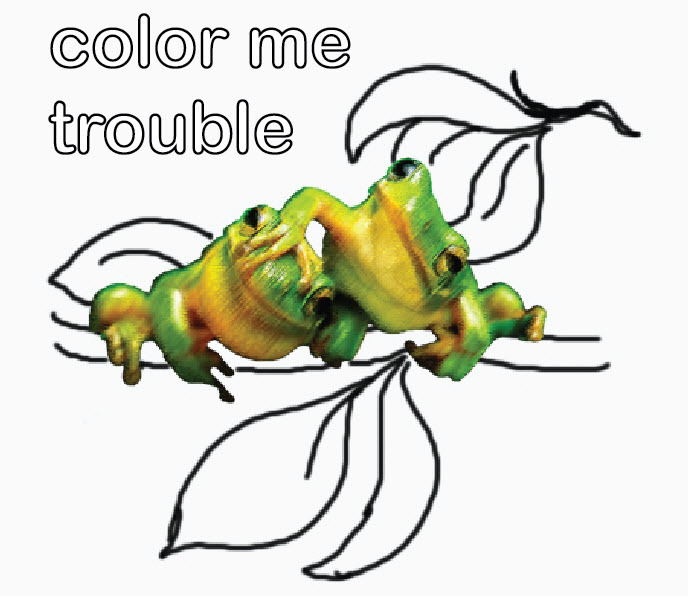 I decided to utilize my drawing skills in a way I rarely do and create ads with a coloring book flavor to them. I had the misplaced idea that it would be less computer work, forgetting that I would then need to scan them into Photoshop and manipulate them. So… it ended up being more work than if I had used photographs, but it was a better learning experience in the long run. As a part of our Portfolio Prep class, Zeb Wood (teacher) had a guest speaker (Tyler Burgardt, co-founder of Indiana Uploaded) talk to the class about the role of social media in creating an online brand and how it impacts the job search in the new millennium. The resume is not enough anymore. If you have not Googled yourself lately, you may want to give it a try. Over 79% of employers now google applicants to review their online information. You will want to know what they are finding! How we are seen online can make or break a job opportunity. 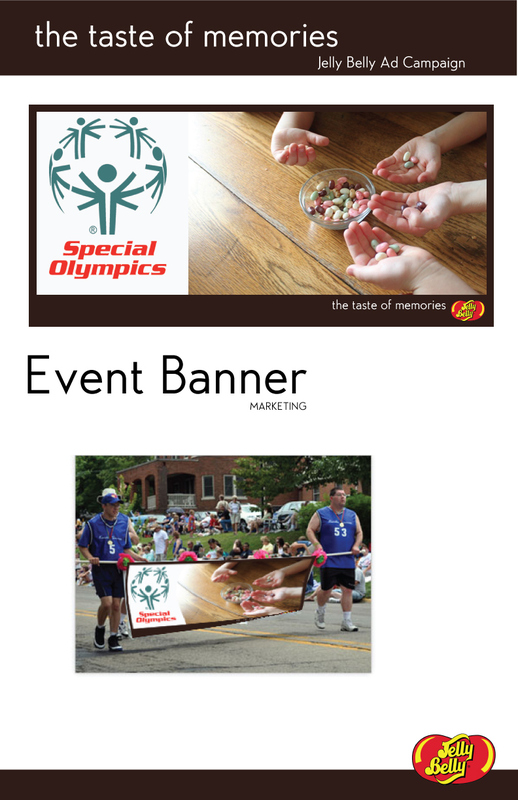 As a fallout of the presentation, a couple of us began creating about.me pages and cleaning up our LinkedIn profiles. See my new about.me page. See my fellow student Steven Ray Brown’s page. Love this guy and the work he does! Funny thing about me, I don’t do faces. 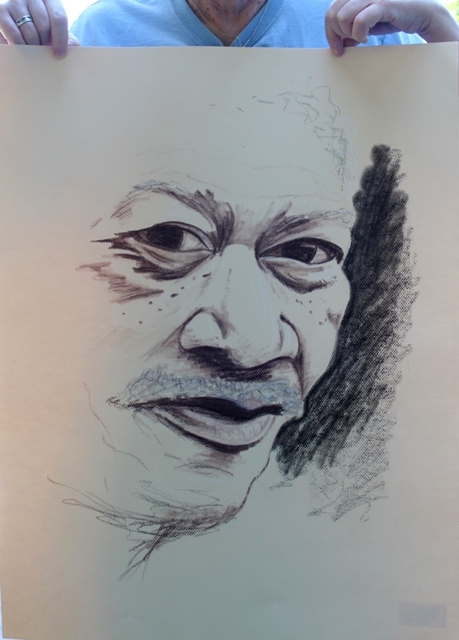 That said, it was with trepidation that I took on our third assignment to illustrate a famous face. However, it was actually quite enjoyable once I looked at the face as a matter of shapes in relationship to one another. 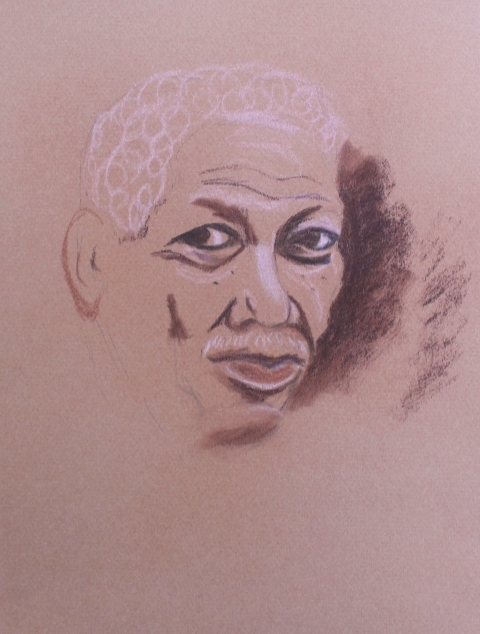 I wanted to do Nelson Mandela, but opted for a more familiar image who played him once in a film. I like Morgan Freeman as an actor and his face is fascinating. Maybe it is the mystery in his eyes and the humor I sense behind them. I have always been a sucker for that combination. First I researched photos, then thumbnailed the position. Simply put, I liked it best directly in the general center of the paper… nothing too design driven, just simple. 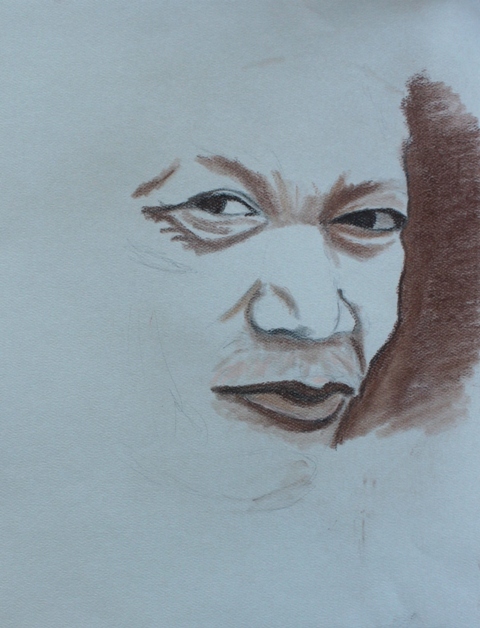 #1 Conte pencil/tan pastel paper – I was not happy. #3 Felt like it needed to be bigger! Had loads of fun doing this one, but would have liked to try it again (and maybe again) but ran out of time. This one was turned in, but I know the face is not yet the length that I want. What it lacked in style, it made up for in size! 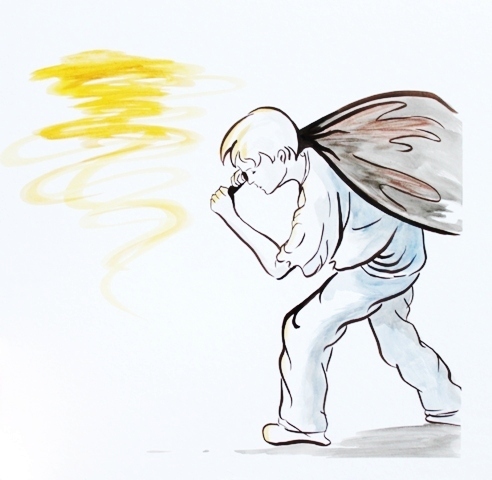 No doubt about it, I would love to just be an artist – as long as I had an income and time to perfect my craft. Chalk pastels on large, light tan pastel paper. Given more time, I think I could have gotten the likeness down. By the time Morgan and I were at this point, it occurred to me that “taking a likeness” can be a very intimate experience. The artist has to get to know the subject in deep detail…to feel the other person and get to know them more than casually. It can happen even with a photo. I then remembered that it was one of the reasons I had steered away from portraiture in the past. I am not always comfortable with that intimacy… it feels like an invasion of privacy. 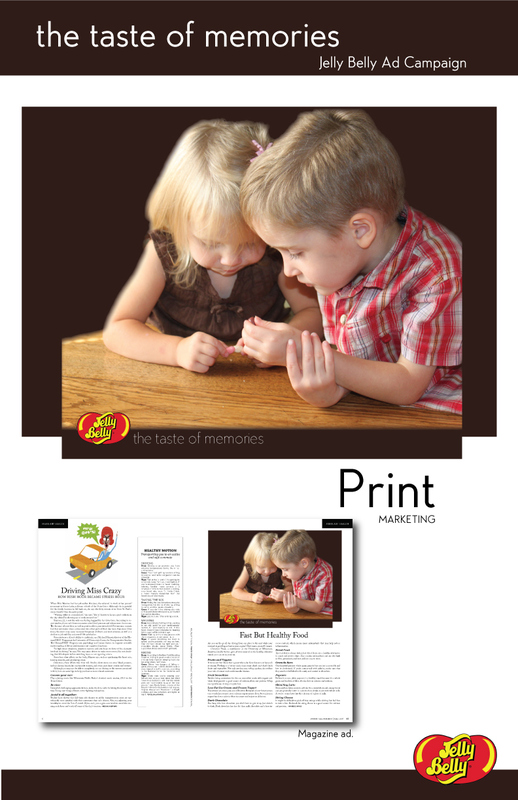 Working on the premise that Jelly Belly gourmet beans are special (Ronald Reagan was never without them! ), I wanted my campaign to be about creating or evoking memories and being a part of long term relationships. I featured their Cold Stone Creamery (ice cream) flavors because of their nostalgic coloring. 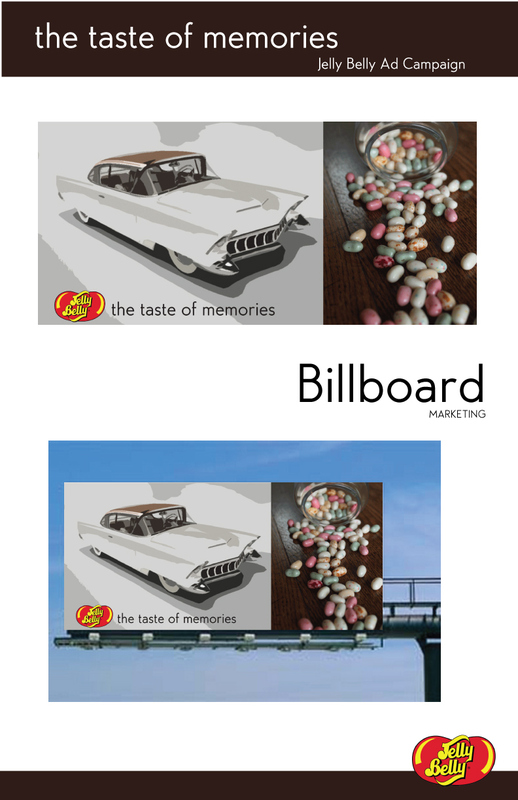 2: Billboard – evoking a nostalgic memory and indicating that Jelly Belly Jelly Beans have longevity and are still fun as adults. 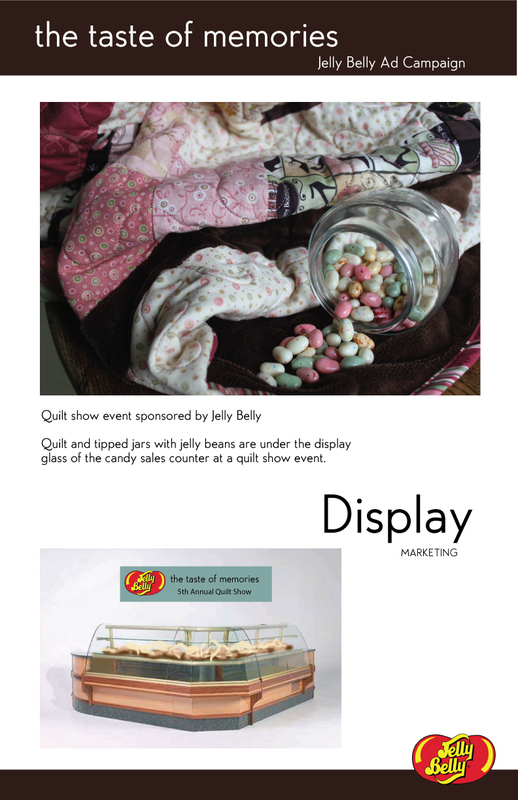 3: A quilt show sponsorship by Jelly Bellys. This would be their candy sales counter at the show and the quilt with candy on it would be inside the glass counter. It was challenging to show that. 4. 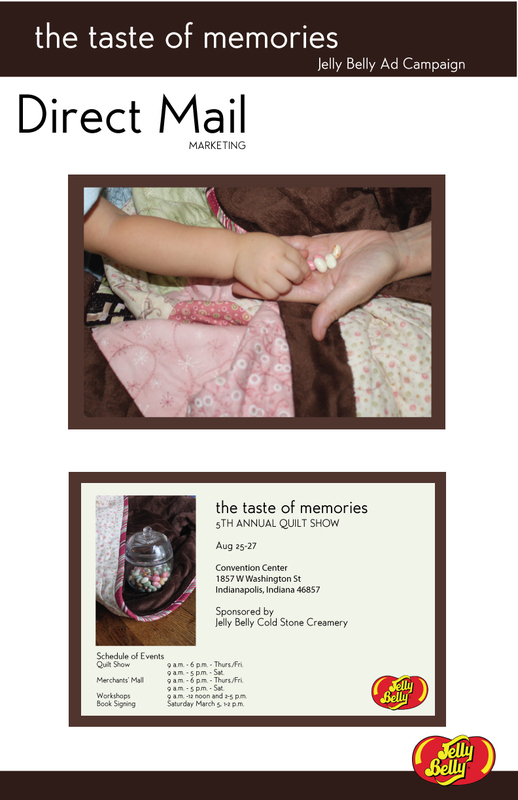 Direct Marketing print piece advertising the quilt show. Hope you enjoyed these as much as I enjoyed the research! Feel free to vote! I like feedback! My goal with the second illustration was to go for a simpler form. I chose to do a line drawing with minimal color, which is not my usual style. The Portfolio Prep class is my most active, yet the things that I am doing are not “beautiful”. This quarter Zeb Wood was teaching it for the first time to his group of animation students. I asked to be in his class because I suspected he was going to be good (he is a founder of Indiana Uploaded.) I am not disappointed!!! He has me working my tail off, but with my consent and cooperation. 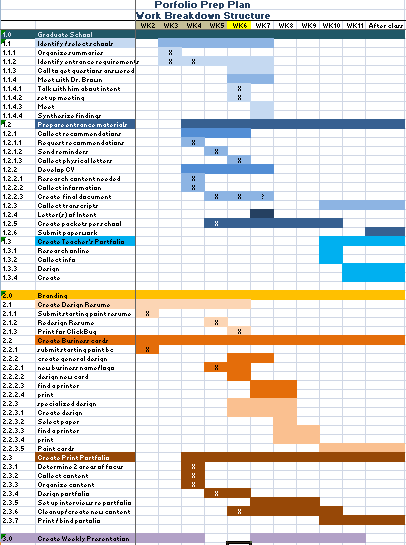 The list of things to accomplish in 11 weeks is daunting, but I set up a Work Breakdown Structure and am plowing through it. 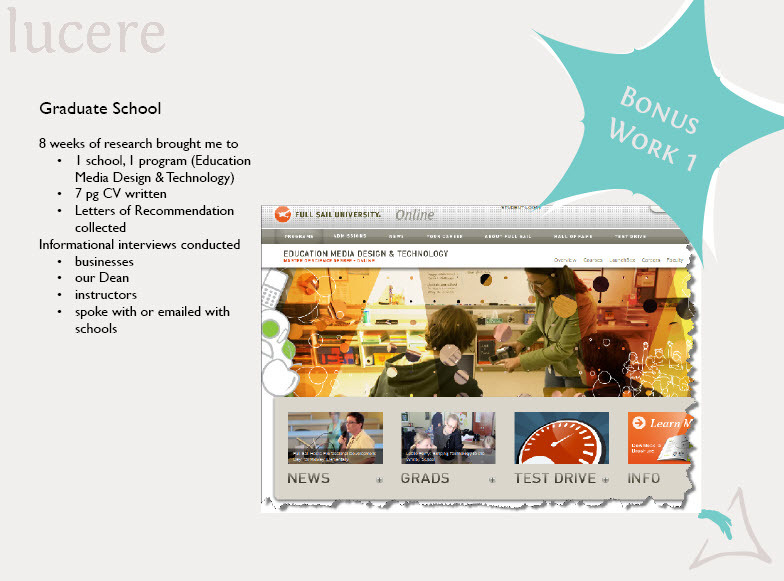 Here is a visual… there are even more items to accomplish after the quarter is over, including designing and setting up a web site. Aiy aiy aiy! Identified schools/programs I am planning to apply to and started the process of collecting information (letters of recommendation etc.) for applications. Written a 6 pg CV (long version of my resume) as well as a cleaned up short resume. Named my business, designed a business card to be sent to the printer this week, and purchased the domain name and hosting from godaddy.com. 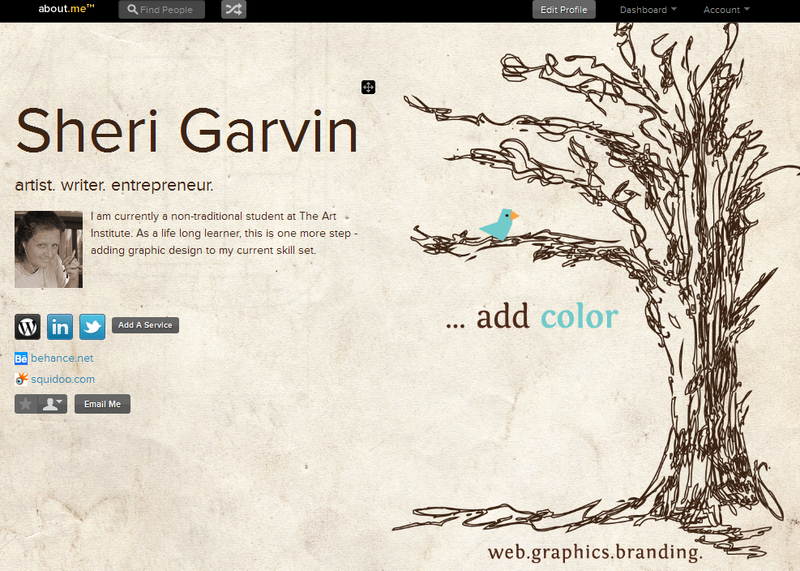 Put together a rough and ready version of my portfolio. AND, job opportunities began popping up this past week (thus the need for a rough and ready version of my portfolio.) My internship will be ending and I would like to try my hand at something else, so it is fun to have the energy flowing before I am even ready!